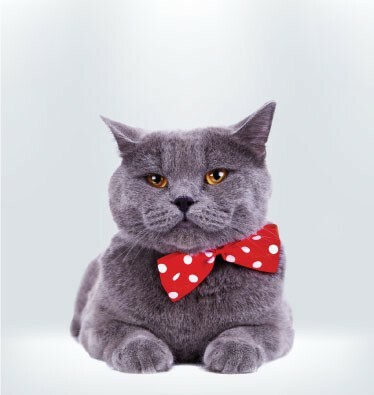 Being a British Shorthair, Trixie is calm, smiling and confident (how very British!) and makes the perfect furry figurehead for our kitties. You’ll see her playful but proud nature come out as she publishes weekly round ups, breed reviews and the latest feline news. 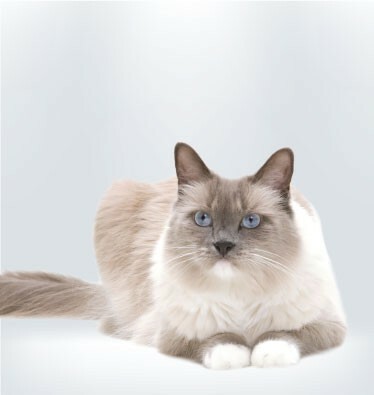 Coco Dolci, our cute Ragdoll cat is a real luvvie! She hangs out at the chicest parties in town and loves being centre of attention, showing off her latest ‘furstyle’ and healthy skin tips. When she’s not rubbing shoulders with the cat community, she’s shopping for must-have scratching posts and baskets. Maggie has always been the one her friends turn to for advice. She’s naturally loving, loyal and likes being the rock that customers go to on social media with their feline problems. 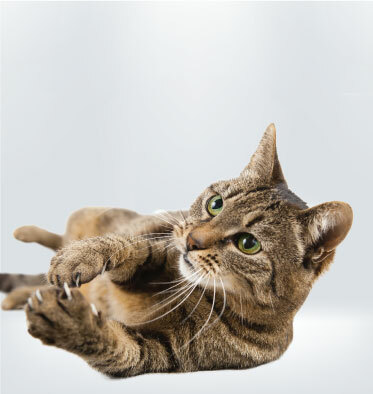 She knows how to keep kitties calm and how to help owners suss out their cat’s behaviour. 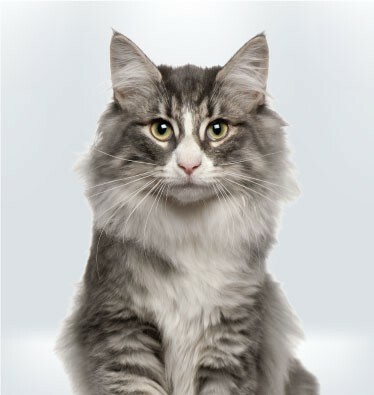 Morris, our Norwegian Forest cat, doesn’t just look like a legal eagle, he’s been practising law for over a decade! When customers find themselves needing advice about their claim or cover terms, Morris will happily give them a plain-English explanation. 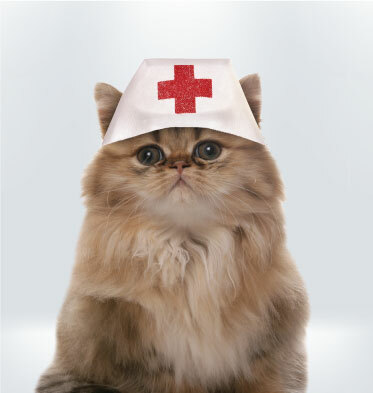 Nurse Whiskers has dedicated her life to helping other cats and their owners. 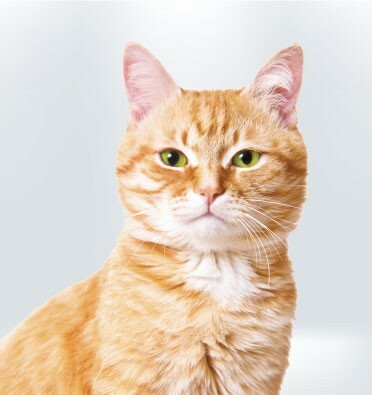 She’s now the face of Argos vetfone, our resident physician, dentist and all-round healthy living expert, so whatever you’re worried about just ask. Tiger is mischievous, playful and pounces on fun! If he’s not sharing customer’s photos and videos on social media, he’s creating competitions and practicing kitty tricks.